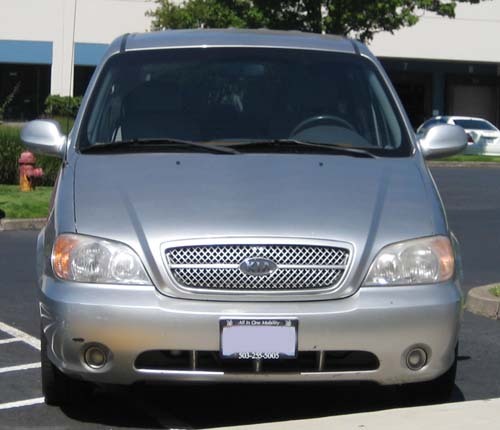 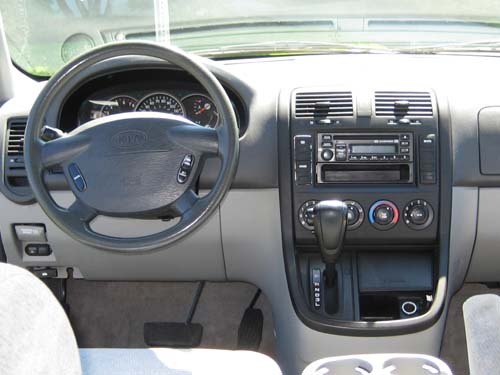 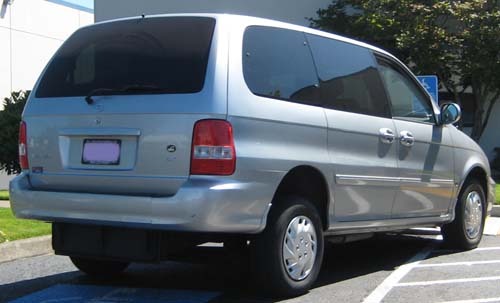 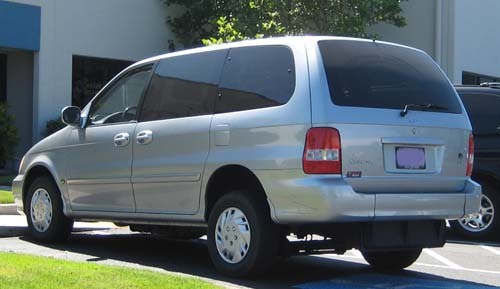 04 Kia Sedona w/ VMI HAV Conv. 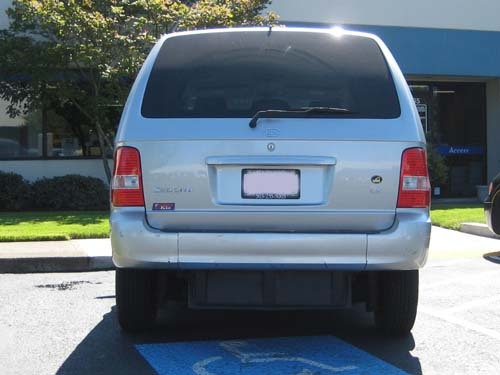 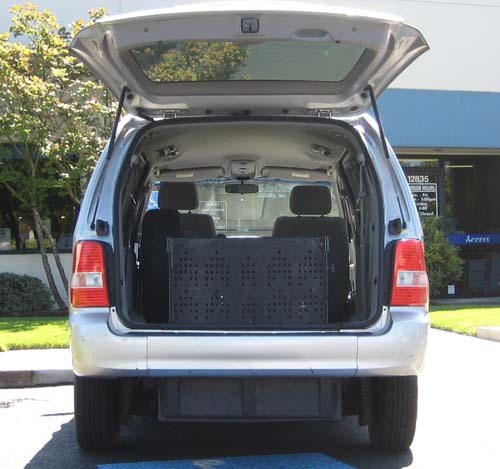 04 Kia Sedona with VMI HAV (Hatch Access Vehicle) Manual Rear Entry Conversion. 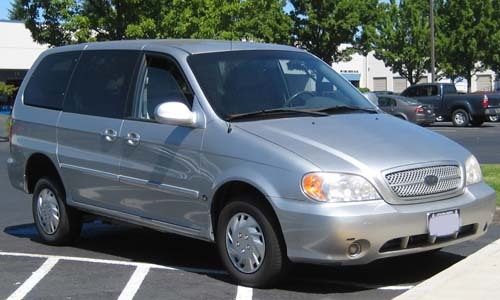 Silver exterior with gray cloth interior, Vin#KNDUP131046543665, Miles: 96,160, 3.5 V6 with 5-speed automatic, power mirrors, power door locks, power windows, cruise control, AM/FM/CD, front and rear heat & A/C. 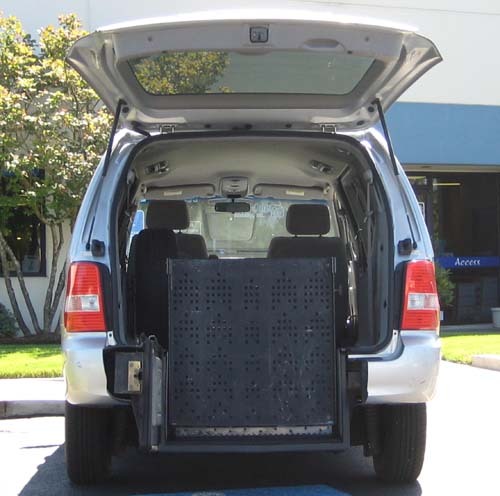 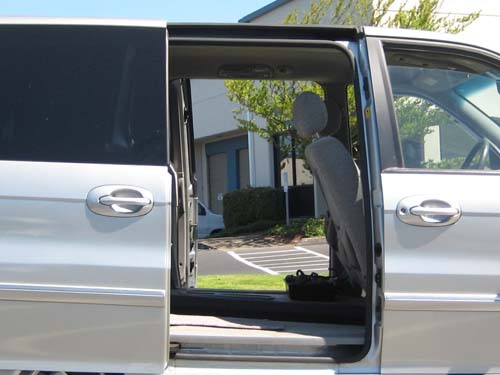 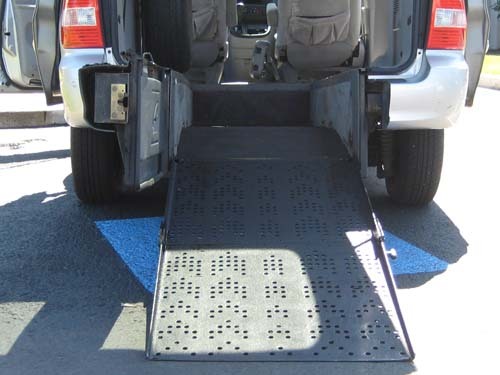 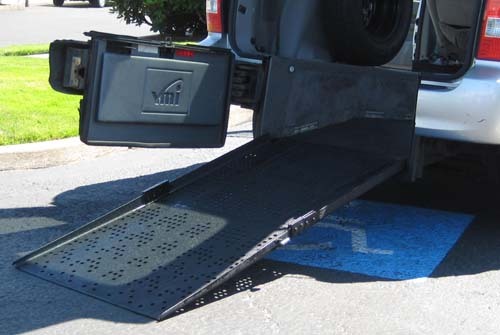 VMI HAV (Hatch Access Vehicle) Manual Rear Entry Conversion: Manual door and ramp, 4-pt Q-Straint wheelchair restraint system. 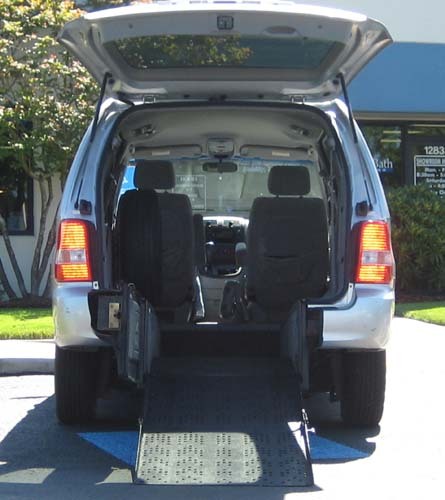 � 2019 All In One Mobility, Inc., Portland, OR 97230, OR CCB#165310 Licensed & Bonded, WA-ALLONOM920KA.